Discover the Los Tiles Woods and the Interpretation and Investigation centre of the Biosphere Reserve. Los Tiles is the bigghest laurel forest in La Palma island, and it’s one of the most endearing sites in the Canary Islands. 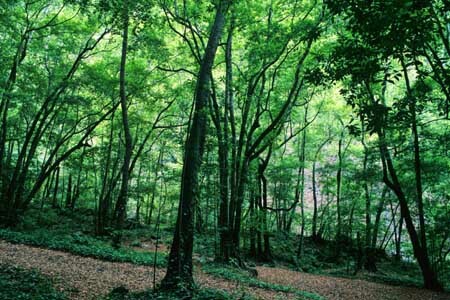 This spot has an exhuberant subtropical folliage on a profound cliif, the nuclei of the Biosphere Reserve. Nowadays the Los Tiles Woods was converted into the starting point of the Los Nacientes de Marco y Cordero Path. The interpretation and investigation centre of the biosphere reserve is located nearly 1 kilometer south from the Los Sauces population, on the cliff crossed by an enormous bridge. 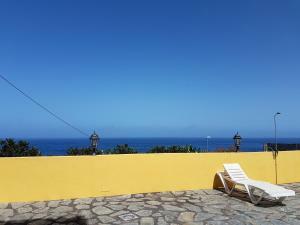 San Andrés y Sauces, La Palma.